Me and my mustache – Ryan Bolton. I’m currently growing a lip critter. Aka. a mustache. And it’s coming along nicely, thank you. I’m growing the lip caterpillar for Movember, of course. Movemeber, if you’re unaware, is using the month of November for men to grow mustaches to raise funds and awareness for men’s depression and cancer, namely prostate cancer. And over the past few years things have really taken off with the comical, yet serious month of tiny facial hair. Because let’s be honest, mustaches on most men (especially young men) aren’t super attractive. 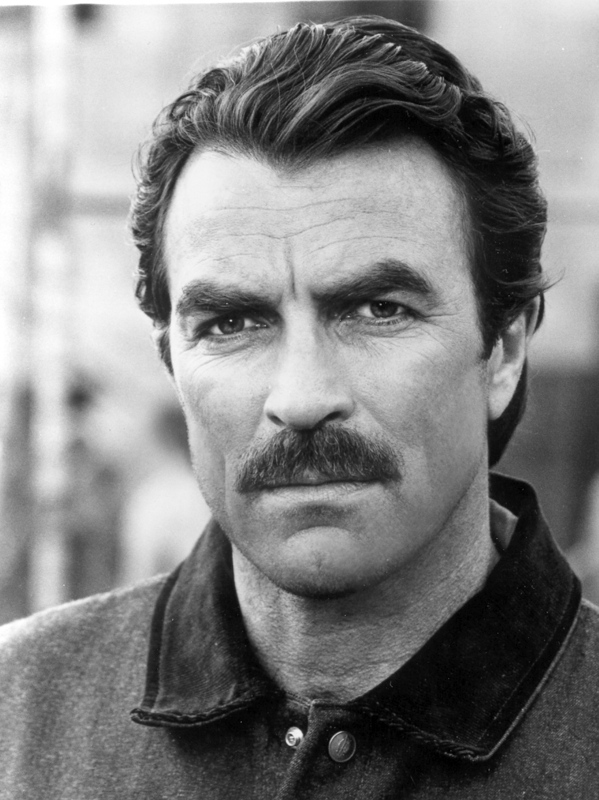 (But then again, Tom Selleck is a good-looking man by many standards). And that’s kinda the point. It’s okay to have an awkward amount of petite hairs above the top lip – people will ask why, and then you can explain the whole concept of Movember. And then you can encourage them to donate to your Movember “Mo Space.” Kinda like this conversation. Kinda. I will update with a photo at the end of the month for all you curious readers. I should have a full-blown lip critter by then. I hope. I even have a photo of my lip critter up there to entice you.